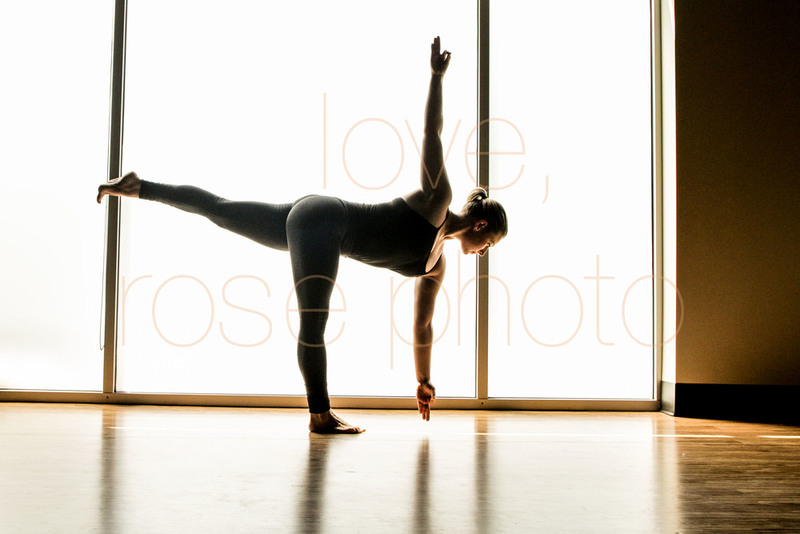 I had the wonderful opportunity to photograph another amazing yogi friend of the Rose Photo lens and the Chicago yoga community at the start of summer. 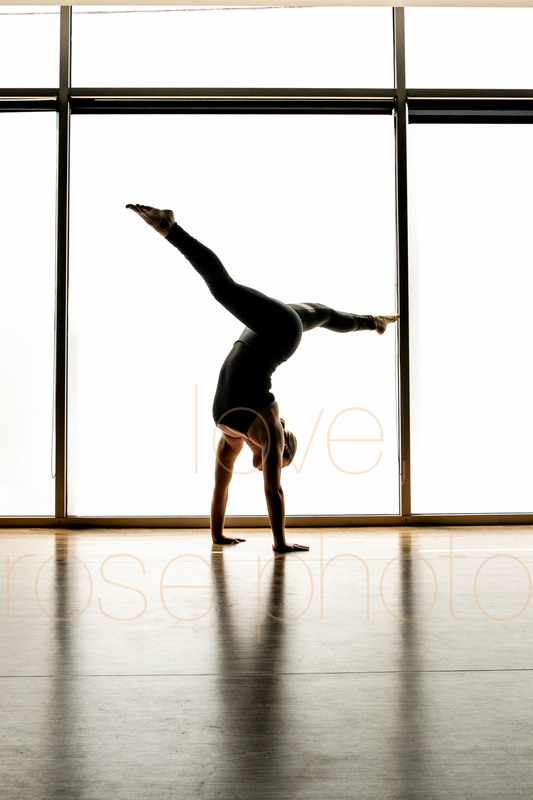 Whilst these are sessions which I enjoy shooting for personal growth ( & inspire for my own yoga practice), I very much love to include short previews into my blog series, even if not of the same subject matter. Working diligently in the field of photographic artistry, I am able to foster really sincere relationships with my clients. I get to be my authentic self and through that, I can facilitate a really comfortable shooting environment, capturing genuine smiles, real emotion and tell a true story through imagery. Wedding photography and Lifestyle family photo sessions are perfect occasions to highlight my skill of storytelling with my camera. And though this set is not exactly a storytelling sequence, it is an authentic peek into a world where inner growth, strength and agility are not measured by your car, your shoes or your bank account but instead by how we connect. This is the connection I'm talking about with my clients, with my self and even with my yoga mat; it's just simply bigger than the pretty things we like to surround ourselves with, it's about human part of life. To my dear yogi friend pictured here, and to the many which inspire my practice both on and off the mat, thank you !